The German coalition Government has agreed to recognize esports as an official sport, as it continues its quest for acceptance in the Olympics. Germany has joined South Korea, China, Russia, Italy and South Africa by officially recognizing esports. As well as this being another boost towards esports’ hopeful acceptance at the Olympic Games, German clubs will now be able to apply for non-profit status. This means they will be entitled to reduced corporate and commercial taxes whilst it will also make it easier for foreign esports players to compete in Germany. Hans Jagnow, President of Germany’s national esports association, expressed his delight at the official recognition in comments to Deutsche Welle. “It’s been preceded by long dialogue. “After the dialogue process, it was determined that esports not only has a huge economic aspect but also has a social component. “People want to organize, meet up, play and train. “Esports connects people, just like in traditional sports. The official recognition could also see state investment into facilities and stadia at grassroots level, as well as the subsidizing of equipment. 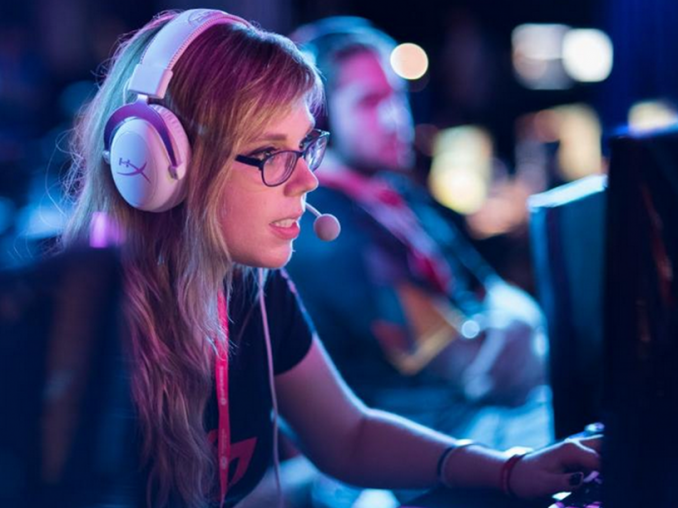 In giving this recognition to esports, the German Government has backed a discipline which will be a showpiece event at the 2022 Asian Games in Hangzhou. There is, however, a conflict of interest as the German Olympics Sports Confederation has refused to recognize esports in the past, concerned that a lack of movement has the potential to cause health issues. Jagnow was quick to dismiss those fears. “There are precision sports, such as archery or motorsport, with little physical effect,” he said. “No-one has said, ‘youth decays in motorsport’. A potential barrier to Olympic acceptance could be the use of violent video games with Germany’s International Olympic Committee President Thomas Bach recently saying that they need to “draw a clear line” on accepting anything “which is about violence, explosions and killing”. Jagnow was also quick to counter this argument. “We have a lot of diversity in esports, from sports simulations to strategy games to fantasy games,” he said. “They aren’t first-person shooter games. “They are big, popular games. “Lots of games have an age rating. Previous articleFinishing Second is Still an Accomplishment, isn’t It?